In State – Most deliveries within 100 miles are made the next workday. Special arrangements can be made to speed delivery on smaller loads. 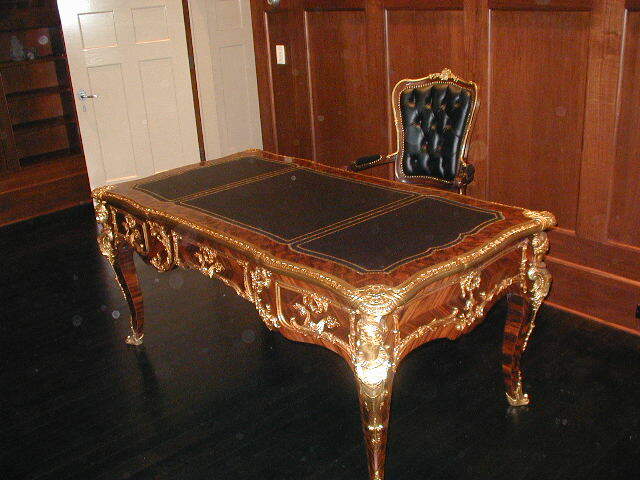 Out of State – We are licensed to perform Inter-State moves anywhere in the continental U.S. and have the ability through our affiliates to handle small shipments and furniture deliveries anywhere. 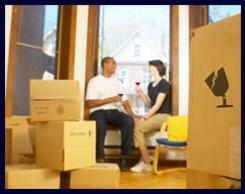 Commercial Moves - We are experts in all phases of corporate moving needs. 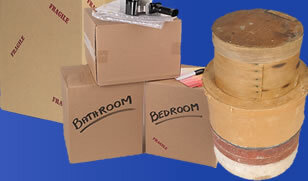 Overseas - We have performed many overseas moves to many countries. We can expertly load an ocean going container for you, or work with one of our trusted overseas carriers to take care of all that is needed when moving abroad. 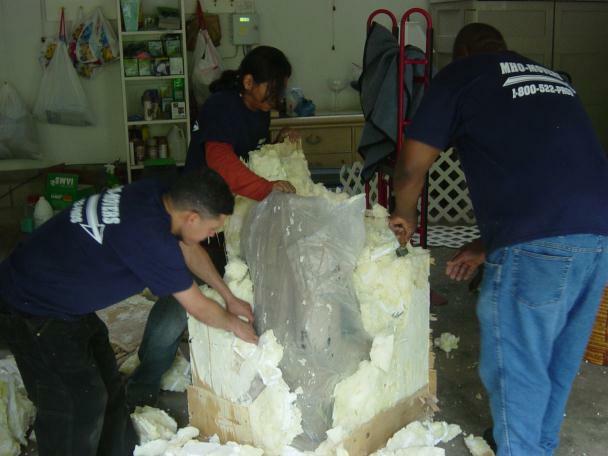 Insurance – We are State and Inter-State licensed movers. Our trucks, your cargo, and our workers are fully insured.